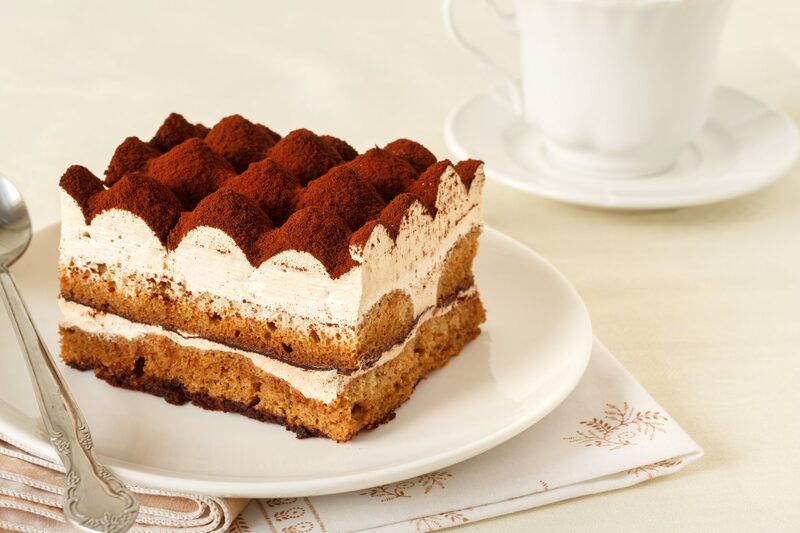 "Tiramisu" translates to "carry me up," and that's exactly what a good dessert does. Here, the winning combination of coffee and carbohydrates (and that fluffiness!) transports all who partake to dessert utopia. Twists and custom touches like sweet tea, raspberries, pumpkin, and even beer elevate this classic Italian dessert into something unforgettable. Michelle has been making this crowd favorite for the past few years and always gets hounded for the recipe. "I love traditional tiramisù, but it never looks as pretty as a layer cake that you can decorate," she says. In this updated version of the classic Italian dessert, richly flavored Nutella adds to the decadence of creamy mascarpone, and the single-serving jars mean you don't even have to share. You'll need six 1/5-liter jars such as Weck, or you can use tall 1-cup canning jars. Be sure to use soft ladyfingers, found in the bakery or produce section. These parfaitlike desserts can be assembled the day before the party and need no last-minute garnishes. This tiramisu was a hit with our Test Kitchens staff, who agreed that it's one of the best they've come across. Ladyfingers can be found in the bakery or the frozen-food section of the supermarket. We used soft ladyfingers, which are made to be split. This chilled dessert recipe makes three servings, so plan to enjoy the two extra servings the next day. Every holiday dinner needs a luscious chocolate dessert. This one can be made ahead and can sit out awhile before serving.